The shoulder joint is designed to give a large amount of movement. Therefore support from the ligaments and muscles is essential. Labrum is the cartilage which deepens the socket and is torn with a dislocation and the ligaments can be torn or stretched and in some cases need to be repaired. Treatment includes physiotherapy but in the younger patient operation may have to be first choice. 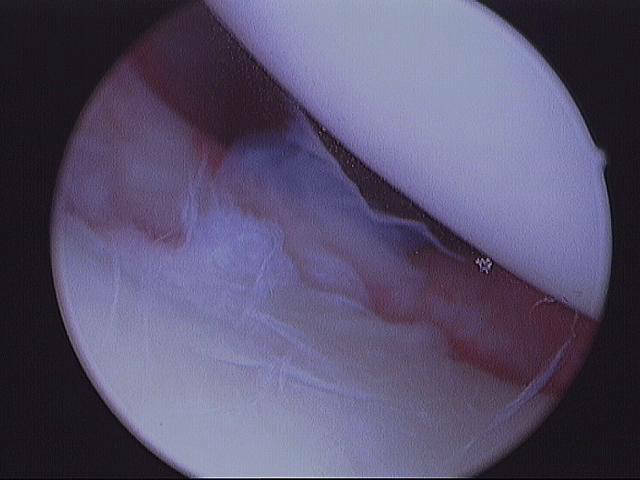 Operation involves repairing the over-stretched or torn ligaments and labrum deep around the shoulder joint. If suitable, the surgeon may perform Arthroscopic (Keyhole) Stabilisation. 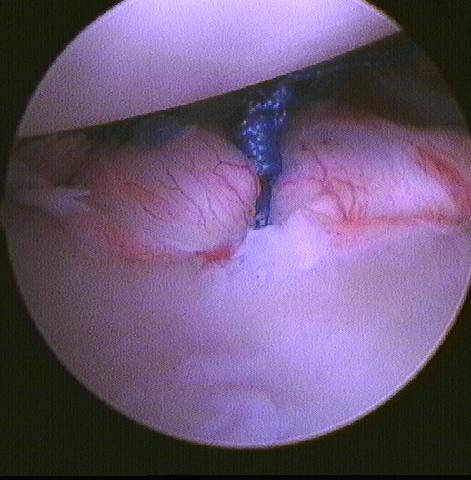 Labral tear is usually in the front (anterior Bankart) but at times it is at the back posterior bankart lesion. This keyhole operation is usually done through two or three 5mm puncture wounds. There will be no stitches only small sticking plaster strips over the wounds. These should be kept dry until healed. This usually takes 5 to 7 days. Rarely an incision at the front of the armpit within the natural skin crease is made to stabilise the joint. This is open surgical stabilisation. The other kind of stabilisation operation done through the keyhole is Arthroscopic plication stabilisation of the Shoulder. When a shoulder dislocates (comes out of joint) or subluxates (partly comes out of joint) the capsule (lining of the joint) stretches. This is seen more commonly with people with lax joints. We call it multidirectional instability if it is unstable in more than one direction. 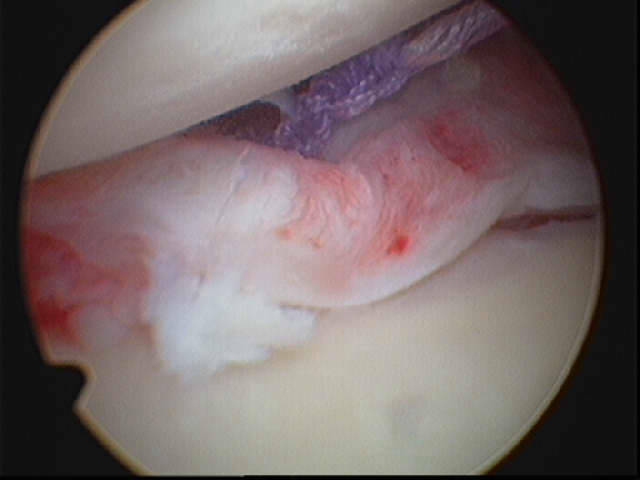 Here there is no labral damage but a stretched capsule.